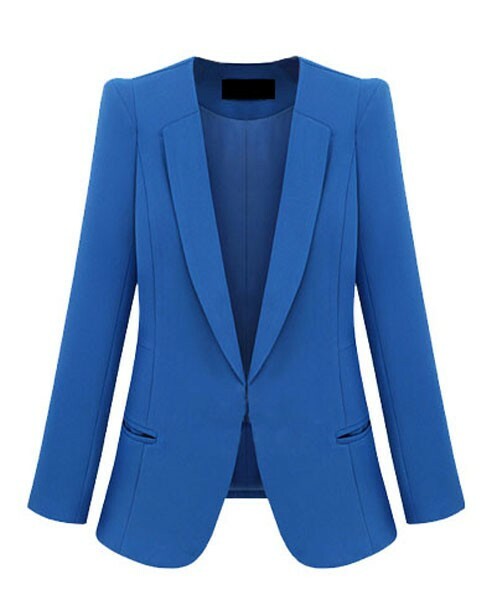 How gorgeous is this cobalt blazer!!!! Cobalt is a great color because it can be worn year round. 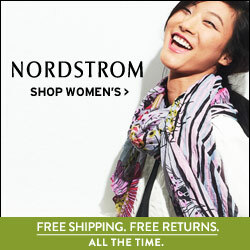 I often wear cobalt with white in the Spring and with black in the Winter. This blazer can be thrown on over a little black dress or with jeans and a T-shirt. Cobalt blue is the perfect pop of color! Love it! Cropped Cobalt Blazer available here. ← Capes and Ponchos Oh My!